From The New York Times Parenting Blog "Motherlode"
Recently, a mother approached me for advice about how to support her daughter, who has learning differences. In a large family of children for whom most of school comes easily, with parents who could say the same about their own pasts, the little girl is often frustrated by comparing herself. 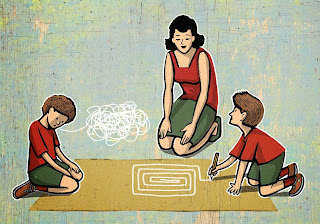 Worse, the mother says, both the siblings and, sometimes, the parents, can (unintentionally) reveal their own frustration when the child can’t solve a problem or perform a task. Those moments threaten to erode her belief in herself and her abilities. Dr. Delahooke counsels families to acknowledge the elephant in the room, that a learning difference exists, and the challenges that learning difference creates — both for the child and her family — can be frustrating. Dr. Delahooke helps parents and siblings remember that when they do become frustrated, however, it’s important that everyone communicate from a place of empathy and compassion. I also spoke with Katie Hurley, child and adolescent psychotherapist and author of “The Happy Kid Handbook.” Ms. Hurley wrote in an email that the best gift this mom can give all of her children is information. Ms. Hurley is backed up by the research of the Stanford psychologist Carol Dweck. In her research and in her book “Mindset” she has shown that when we maintain what she calls a “growth mindset” (the belief that learning and challenge change the brain by forming additional neural pathways, and that we are all in control of this process through our own efforts) we have a stronger belief in the power of our own efforts, exhibit fewer behaviors of helplessness, and make more constructive, positive choices in response to failure. An entire family can benefit from adopting a growth mindset, and it can help everyone shift their thinking about the challenges one of them faces every day. We all have our own glitches and cognitive differences, after all, and benefit from empathy and compassion when we run up against a task that tests our patience or makes us doubt our abilities. It can be hard to cut ourselves slack when we get caught up in an endless loop of try, fail, repeat. Our family should be our allies in that struggle. Kids with learning differences are bombarded with subtle and overt messages of difference and shortcomings all day long, so home needs to be a safe harbor from that barrage. In order to best support one child, the entire family needs to shift its focus away from her failings and toward her potential. Her differences are viewed all too often as negative, something that threatens her normalcy, but she likely possesses unique strengths as a result of those cognitive differences. As the authors of “The Dyslexic Advantage: Unlocking the Hidden Potential of the Dyslexic Brain” point out in the book’s opening pages, what some label as disability can also be viewed as advantage, given opportunity and context. We all possess disability and ability, and the difference between the two is often a matter of perspective. Jessica Lahey is an educator, writer and speaker. 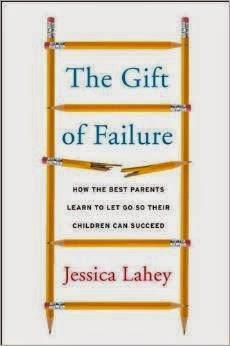 She writes about parenting and education for The New York Times, The Atlantic and Vermont Public Radio Her book, “The Gift of Failure: How the Best Parents Learn to Let Go So Their Children Can Succeed,” will be published by HarperCollins in 2015. Find her at JessicaLahey.com. 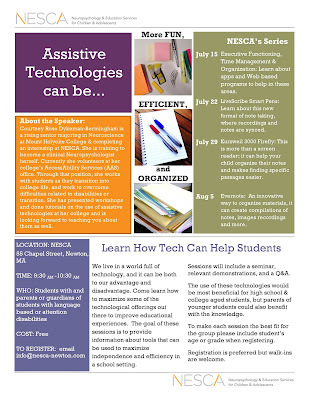 Free 4-Part Workshop Series on Assistive Technology Starts at NESCA in Newton on July 15th - Please Sign Up Now! 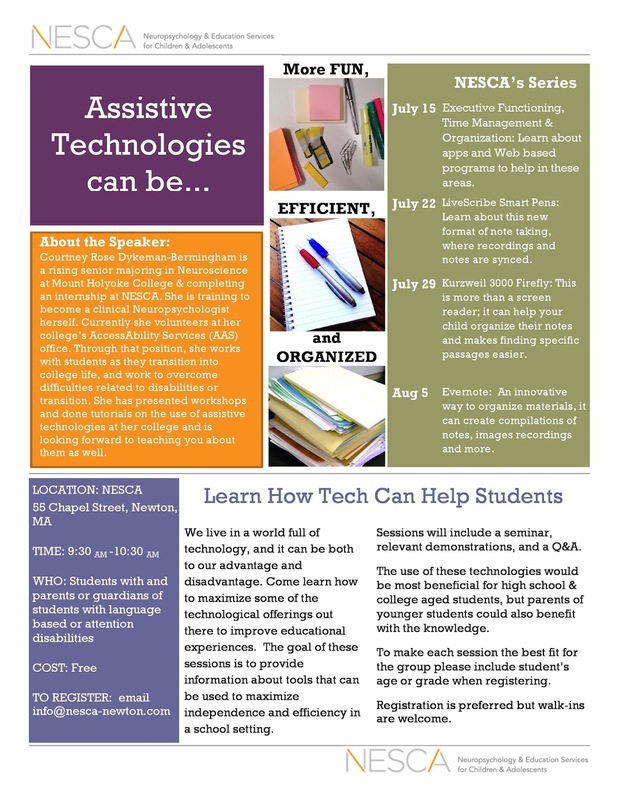 Sessions will take place at NESCA, at 55 Chapel Street in Newton, from 9:30 - 10:30am on July 15, July 22, July 29 and August 5 (all Wednesdays). Students with language-based learning disabilities, attentional or executive function issues are encouraged to attend, along with their parents or guardians! Space is limited. Please register now by email to info@nesca-newton.com. Courtney Rose Dykeman-Bermingham is a rising senior majoring in Neuroscience at Mount Holyoke College and completing an internship at NESCA. She is training to become a clinical neuropsychologist herself. Currently, she volunteers at her college’s AccessAbility Services (AAS) office. Through that position, she works with students as they transition into college life, helping them to overcome difficulties related to their disabilities or transition. She has presented workshops and done tutorials on the use of assistive technologies at her college, and is looking forward to teaching you about them as well. What we know about the long-term effects of stimulants taken for ADHD. If you have a child who's been diagnosed with ADHD, you may be facing a decision whether or not to try medication. Stimulant medications have been shown repeatedly to be the most effective treatment for the symptoms of ADHD, helping kids pay attention, concentrate, manage their impulses, and avoid risky behaviors. About 80 percent of kids who try stimulant medications for ADHD find that they have a positive effect on symptoms. To put that in perspective, there is no other medication for a psychiatric condition that has such a high response rate. But you may have concerns about medication that affects the way your child's brain works. And if the medication is taken for a period of years, does it have any long-term effect on the brain? 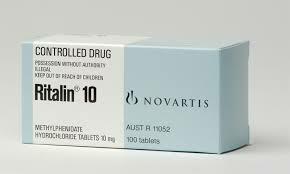 When a child is taking stimulant medication for ADHD, the medication changes the level of a chemical in the brain called dopamine, which is a neurotransmitter that plays a critical role in attention and focus. When you take Ritalin, Adderall, or any other stimulant medication for ADHD, it helps increase the dopamine in your brain to an optimal level—a level comparable to that in the brain of a person who doesn't have ADHD. It does that by blocking the action of something called a dopamine transporter, a molecule that removes dopamine from the neural pathway. So changing the level of dopamine in the brain definitely changes the way it functions while you're taking the medication, which is the whole point. At the level they are prescribed for ADHD, these medications do not raise the dopamine level high enough to produce euphoria, and they are not considered addictive. Do they change a child's personality? ADHD medications should not change a child's personality. If a child taking a stimulant seems sedated or zombie-like, or tearful and irritable, it usually means that the dose is too high and the clinician needs to adjust the prescription to find the right dose. If a child is taking the lowest possible dose that's effective for him, and still gets moody or irritable, some other kind of treatment should be tried. There is a small subset of children who react this way, and it usually happens right away, as soon as they start taking the medication, and goes away immediately when they stop taking it. The effects of stimulant medications start and stop quickly because these medications are metabolized quickly. They do not stay in the body for an extended period of time. There are several different formulations of ADHD medications, designed to last from about 4 hours (immediate release) to 12 hours (delayed release). But all of them are essentially out of the child's system when he wakes up in the morning. Any possible side effects, like loss of appetite or trouble sleeping, also stop when the child stops taking the medication. 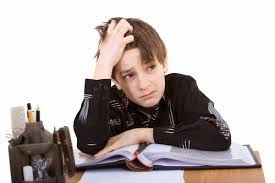 In over 50 years of using stimulant medications to counteract the symptoms of ADHD, and hundreds of studies, no negative effects of taking the medication over a period of years have been observed. In recent years Nora Volkow, the director of the National Institute on Drug Abuse, and her colleagues have done a number of imaging studies to better understand how ADHD, and the medication used to treat it, affect the brain. In 2013 they compared the brains of kids with ADHD before and after a year of treatment with stimulant medications. The studies showed an increase in the density of dopamine transporters—those molecules that take dopamine out of action—in the brain after treatment. This suggests that the increase of dopamine stimulated by the medication may have prompted the brain to develop more dopamine transmitters to clear it away. How long that change might last is not clear, as the level of transporters in the brain fluctuates. But it could result, researchers note in their conclusion, in the medication not working as well as it had to reduce symptoms over the long run. Does medication become less effective over time? This is a subject of disagreement among clinicians and researchers. For many children the same dose (adjusted for growth) continues to work for many years. But in other kids the medication doesn't work as well after the first few months, and they need an increase in dosage to continue getting the same results. While the dose increases are modest, they are not just a result of children growing. In the largest long-term study of ADHD treatments called the MTA study (Multimodal Treatment Study of Children with ADHD, the first month of the study was devoted to titration—adjusting the dose until they had arrived at the optimal dose for each child. But over the 13 following months, many of the children had their dosage modified to continue to get the full benefit of the medication. A 2001 analysis of the data found that of the 198 children who were taking methylphenidate at the end of the titration period, 81 (41%) had their dose increased to maintain effectiveness. The average increase per unit of body weight was 12.4%. But another 36 (18%) had their dosage reduced to avoid negative side effects, and (29%) were still taking the same dosage. Kids who started at a low dose were most likely (61%) to need an increase, while those who started high dose were most likely to stay at the same dose (33%) or reduce the dose (37%). The remaining 24 children (12%) were switched to either another medication or another treatment. These findings are interpreted differently by different researchers, some seeing evidence that kids developed tolerance for the medication, other not. The author of the 2001 study, Benedetto Vitiello, MD, wrote "These data do not suggest tolerance to the therapeutic effects of MPH." He added that the fact that medication changes occurred throughout the 13-month period indicates "a need for long-term continuous monitoring." This reflects the experience of many clinicians. Dr. Roy Boorady, a Child Mind Institute child and adolescent psychiatrist who's been treating kids with ADHD for more than 15 years, says he often increases the dosage within the first several years of treating a child. "When I treat a child from, say, age seven, I find I have to increase dose, maybe 20%, to recapture the benefit. But after 15 or 16, I find that kids end up needing less, not more." Dr.Boorady notes that this may be the result of ADHD symptoms waning, as they often do, in late adolescence, and it's also the case that as the teenagers' livers mature, they may be able to metabolize the medication more efficiently. 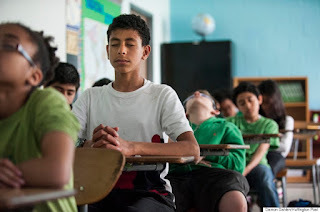 But not all clinicians report the same effect, and some note that there could be other reasons for increases in dosage over the years that don't imply tolerance: As a child gets older he faces increased expectations in school, higher demand for concentration. The child gets more aware of what the medication does and might want more of that feeling. "It's certainly plausible that there is tolerance developing very slowly over time," says Dr. Stephen Hinshaw, one of the authors of the MTA study: "We just don't know. " 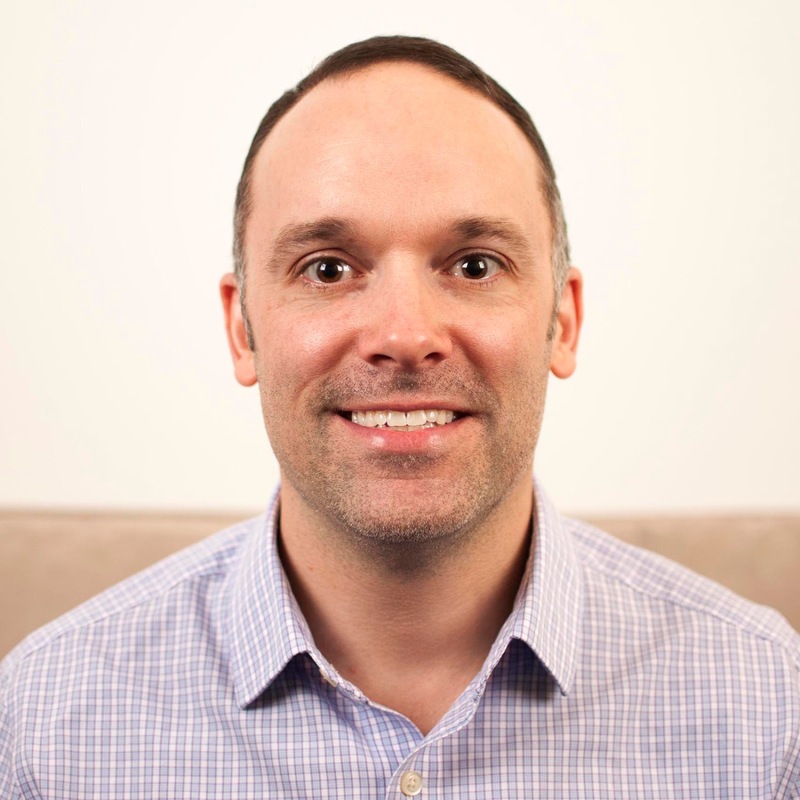 Dr. Hinshaw, professor of psychology at the University of California, Berkeley, notes that sometimes after years of effective treatment, a patient with ADHD needs to switch to a medication based on a different stimulant, say from Concerta to Adderall, to maintain the effect. A big concern about ADHD medication is the worry that kids who take them will be at higher risk for substance abuse when they are older. But several studies have shown no correlation. The most recent research showed that while teens and young adults with ADHD are at higher risk for substance abuse than other kids, treating them with stimulant medications neither increases nor reduces the risk. What the new study shows is that the risk is linked to the disorder, not to the treatment. The National Institute on Drug Abuse notes that addiction is a risk when these stimulants are abused, that is, taken in doses and via routes other than those prescribed (ie they are crushed and snorted or injected). Then they produce euphoria and, as a result, increasing the risk of addiction. Hence, a history of substance abuse would be an important factor when considering whether a teenager is a good candidate for ADHD medication. From NPR Station KQED's Blog "Mind/Shift"
Why do songs get stuck in your head? Where did that weird dream come from last night? 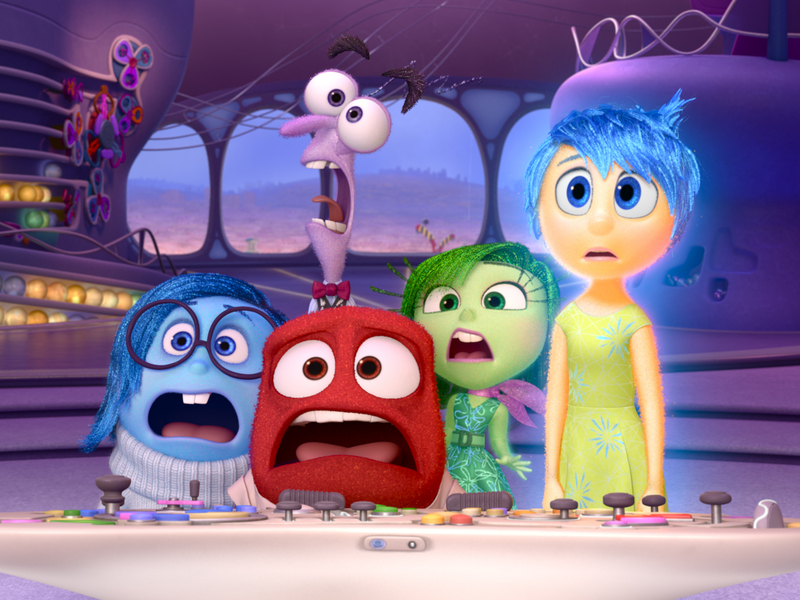 The new Disney Pixar film "Inside Out" takes an animated peek into the inner workings of our minds. The film follows 11-year-old Riley, who is uprooted from her home in Minnesota when her father starts a new company in San Francisco. This normally joyful girl becomes sad and angry when she’s forced to leave the house, the friends and the hockey team she loves. Much of the film takes place inside her head, where there’s a control room operated by five characters who personify her primary emotions: Joy is voiced by Amy Poehler, Anger by Louis Black, Fear by Bill Hader, Disgust by Mindy Kaling and Sadness by Phyllis Smith. Director Pete Docter says he was intrigued by the idea of taking familiar cognitive experiences and visualizing them. “This was our chance to bring all of that stuff to life and explore it in a fun way,” he tells Fresh Air‘s Terry Gross. The filmmakers did extensive consultations with researchers and psychologists to get the “science” of their animated emotions just right. The idea kind of started with me just thinking about what would be fun to see in animation: What have I not seen? … I got thinking about the human body, and realizing I’ve seen traveling through the bloodstream [depicted] and into the stomach and things, well, what if we did this in the mind as opposed to the brain? So instead of blood vessels and dendrites, what if it was consciousness and dream production and that would allow us to have characters that represent emotions and that felt like — man, that’s exactly what animation does best: strong, opinionated, caricatured personalities — and that just got me excited. Dr. Paul Ekman — who worked in San Francisco, still does, which is where Pixar Animation Studios is — he had early in his career identified six. That felt like a nice, manageable number of guys to design and write for. It was anger, fear, sadness, disgust, joy and surprise. As I was sort of doodling I was thinking, “Surprise and fear — probably fairly similar.” So let’s just lose surprise and that left us with five. Joy we thought of as kind of an explosion or a spark. She’s like an outwardly directed person who is just always moving and she’s full of energy. Even the way she looks, if you look at her up close, and this is true of all of the emotions in the film, we wanted them to look not like little people — so they’re not made of skin or flesh — they’re made out of energy. They have these tiny little particles that sort of roil and move and that we felt was a good way of representing that. She really responded emotionally and she said, “Sorry, I just think it’s really beautiful that you guys are making a story that tells kids that it’s difficult to grow up and it’s OK to be sad about it.” We were like, “Quick! Write that down.” Because that was really what we were trying to say. One of the other experts we consulted was this guy named Dacher Keltner. He was big on sadness as a community bonding, I think is the word he uses. Like if you’re sad, it’s a way of connecting with other people and a lot of times, we sort of feel embarrassed about being sad and we go off by ourselves to hide and cry by ourselves, but really it’s a way of re-establishing relationship. I was walking around that weekend … going, “I’m a failure. These other films were flukes. I don’t know what I’m doing. I should just quit. What would I miss? I would miss my house and I’d miss going to work.” But I think the thing that I realized I would miss most is probably similar to everybody, which is your friends. I thought about it and I realized that the friends that I feel the deepest connection with are the friends that yeah, I’ve had good times with, but they’re also people I’ve been angry with, that I’ve had sadness alongside them, I’ve been scared for them, and it sort of hit me that the very subject matter of the film that I’m dealing with is the key to the most important thing in our lives — and that’s our relationships. We had done all this research showing the job of each individual emotion — fear keeps you safe, it deals with uncertainty; anger is about fairness, if it feels that you’re getting ripped off or taken advantage of, that’s when anger comes up; sadness deals with loss — and suddenly I had this new revelation, it felt like to me, that those are all true but the real deeper reason we have emotions is to connect us together and that felt big to me. I suddenly had an idea that we had to get Fear out of there and Sadness connected with Joy, and I ran back, I called producer Jonas Rivera and Ronnie del Carmen, who is our co-director, and we met that Sunday night and I went through this whole spiel with them and I was kind of expecting them to sink into their chairs and bury their hands in their faces because the pressure was pretty great. Instead they totally lit up. So, the three of us went to … the other [Pixar] filmmakers and we said, “Well, we were supposed to show you a screening today, but instead I’m going to tell you what we are planning to do.” So the cool thing was they very quickly understood why and were totally on board, why this new thing was an improvement and so they got on board and we moved on. It was a scary moment but it was the right call in the long run. That’s one of the real joys for me is going out and watching — and usually I’m not watching the screen, I’m kind of sitting and looking off to the side, spying on people to see what they react to. As [screenwriter] Joe Ranft used to say, “Animation is like telling a joke and waiting for three years to see if anyone laughs.” … This film seems like it really brings out a lot of discussion. There’s a lot of layers to it. 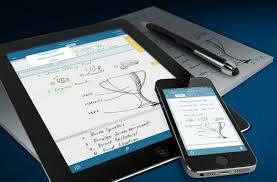 On paper, it looks simple. But Stefanie Smith's individualized education program can't really capture what it feels like to spend an entire school day on a college-admissions test that is only supposed to take four hours. It doesn't convey the anxiety that her dyslexia might trip her up on the driving test, so she would have to continue to rely on her mother for rides. Or the joy of discovering that German is a phonetic language and that she could read an entire novel—Homo Faber by Max Frisch—in a language other than the one that has been making her head ache since she first figured out she was the only one in kindergarten who could not yet spell her own name. Mostly, the IEP contains statements: brief, declarative, and stark. "Stefanie," reads the document, "will attend a four-year college or university and study finance or business." "I helped [my sister] move into her dorm when I was a sophomore," said the subject of the IEP, who is now an 18-year-old senior at Grandview High School in the 54,500-student Cherry Creek district near Denver. "I said, I really want to go to college." At one time, a wish like that might have remained unfulfilled. As recently as 1995, just over a quarter of students with disabilities had enrolled in postsecondary education within four years of graduating from high school. But between 1990 and 2005, college-enrollment rates for students with disabilities increased by 19 percentage points, according to data from two federally funded studies that tracked post-school outcomes for youths with disabilities. By contrast, during that same period, overall college-enrollment rates increased just 9 percentage points. The federal data show 67 percent of all youths and 60 percent of those with disabilities enroll in college within eight years of leaving high school. Who are those students and what happens once they leave school? It's not always easy to say. When children are younger, the Individuals with Disabilities Education Act places the onus on the elementary or secondary school to identify, evaluate, and serve students with special needs. But in post-secondary education, the onus is on the student to identify him- or herself as having special needs and to seek assistance. The problem is, once students reach college, most (63 percent) no longer consider themselves disabled, according to the longitudinal study data. The nondisclosure rate is even higher for students with learning disabilities like Stefanie's. Those students make up the single biggest category of secondary and post-secondary students with disabilities and 69 percent no longer consider themselves disabled once they reach college. 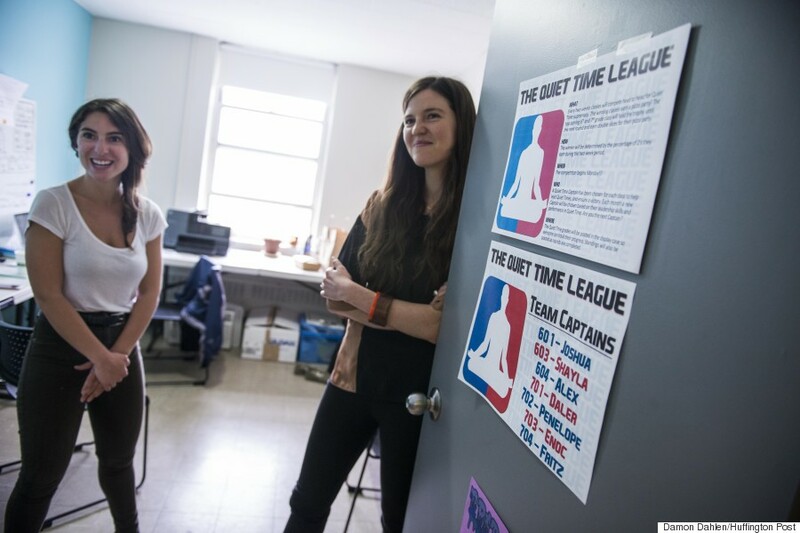 Although Jacquelyn Smith is quick to say her dyslexia is less severe than that of her younger sister Stefanie, she also had an IEP in high school. But when she graduated from Grandview, in spring 2012, Jacquelyn left it behind. "I rebelled against it," said the older sister, who is now 21. "I didn't want it to hold me back. I think I wanted to see if I could do it on my own." Metropolitan State University of Denver, known for its inclusivity, has a "modified open enrollment" policy and Jacquelyn had been accepted, with a 2.7 high school GPA and an ACT score of 17 out of 36. Although she had qualified for extended time, she said she had filled in the bubbles randomly and finished early, rushing to go hang out with friends. The acceptance letter did come with a caveat: Jacquelyn had been admitted on the condition that she successfully complete the university's Summer Scholars Program, which targets those on the cusp of meeting university-entrance requirements, regardless of whether they have a disability. In a paper presented this spring at the American Educational Research Association's annual conference, researchers used the longitudinal data to contrast the college-completion rates of two groups of students with learning disabilities and two groups of students who were deaf or hard of hearing. 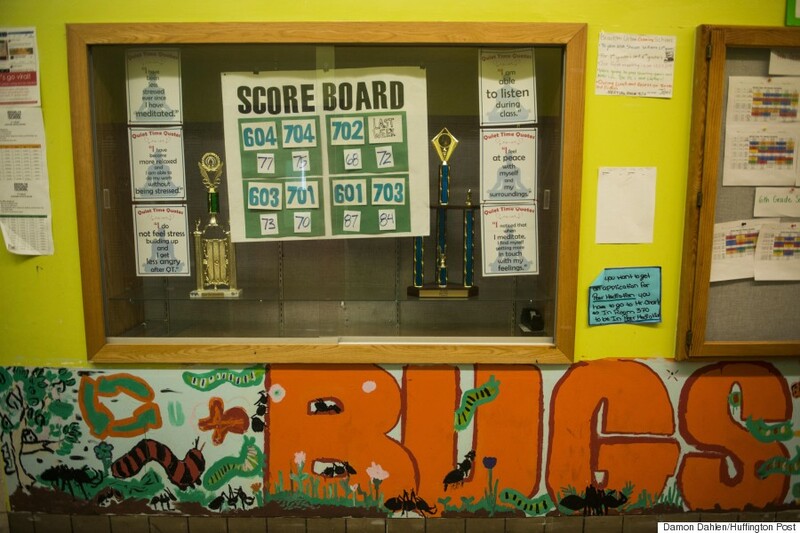 For each disability category, both groups were similar but for one exception: One group obtained disability-specific assistance, which students can receive only if they tell their college of their disability. The other did not. The researchers found no significant difference between the assisted group and those who were on their own for students with learning disabilities, although they did find one for students who were deaf or hard of hearing. But what did make a difference for students with learning disabilities were the types of supports available to them and nondisabled students alike—supports such as tutoring, the writing center, or a study or math center. Seventy-four percent of students with learning disabilities who received such supports completed their two- or four-year college programs compared with 35 percent of a statistically equivalent group that did not. "It was amazing," said Lynn Newman, the paper's lead author and a senior education researcher at SRI, a Palo Alto, Calif.-based research organization. "So many of us have had blinders on, only thinking about disability-specific help. It's impressive that generally available help makes a difference to completion rates, because you don't need to disclose a disability to get that type of help, and very few students with disabilities choose to disclose their disability to their college." Back in Cherry Creek, Jacquelyn said she was initially "bummed" at having to take part in Summer Scholars. "Everybody else was having the summer of their life after high school, and I had to go to school," she said. But the program turned out to be a godsend. By the time the summer ended, Jacquelyn had memorized the campus, planned out the courses she needed for her major, and found a friend who persuaded her to live in student housing rather than commute from her mother's suburban home. There, in that tiny apartment, Jacquelyn found the best individualized education program of all, a new BFF. "She helped me with my homework," said Jacquelyn. "She was like my mom. She would turn off my TV so I would study." In December, Jacquelyn expects to graduate six months ahead of schedule, with a major in criminal justice and a minor in business management. "I wanted to get it done and over with," said Jacquelyn, who has loaded her schedule with up to six courses at a time. "Because of my dyslexia, I've never been much of a school person." When it comes to enrolling in and succeeding in college, how can high schools increase the odds of outcomes like Jacquelyn's? College-preparatory coursework and strong high school GPAs are associated with higher levels of post-secondary enrollment, said Ms. Newman, the author of the AERA paper. Stefanie had both, maintaining a 3.48 GPA and earning nine college credits in business and advanced German at Grandview. Behavior matters, too: Students with emotional disabilities, for instance, earn some of the highest scores on achievement tests, but their high rates of suspension, expulsion, and criminal-justice-system involvement may make it difficult for them to function in school, leading to lower rates of college enrollment, added Ms. Newman. Parental involvement and expectations of college attendance also make a huge difference, almost to the point of dwarfing the educational Goliath of socioeconomic status, analyses of the longitudinal data show. 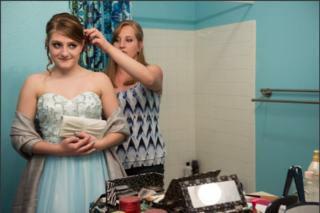 It didn't hurt that Stefanie and Jacquelyn's mother is a college graduate who expected her daughters would follow suit. Nor did it hurt that Grandview is, itself, a school where post-secondary enrollment is the norm—nearly 80 percent of graduating seniors went on to college or vocational schools last year. Stefanie's best friend, whom she met on a playground in 3rd grade, is a top student headed to an elite East Coast university. Finally, transition planning makes a difference: It helps when students are involved with the plans, when IEPs spell out accommodations needed in college, when high school advisers contact colleges on students' behalf, and when college representatives participate in the process, Ms. Newman said. Early one April morning during spring break, Stefanie leaves the gray house in a neighborhood full of sidewalk chalk drawings and driveway basketball hoops, the kind of neighborhood where people move "for the kids." With her in the car is her IEP, her IQ test results, and other forms. The packet, assembled with help from her caseworker at Grandview, represents a momentous decision, the decision to seek accommodations in college. Stefanie is driving 60 miles to hand deliver it to the University of Colorado at Colorado Springs, the school that will be the next step on her transition plan. "I didn't want to mail it," she said. "I don't want this getting lost." NESCA can provide complete transition assessment (including testing, community-based observation and coaching), consultation, planning, college selection and other support services, coordinated by Kelley Challen, Ed.M., CAS. 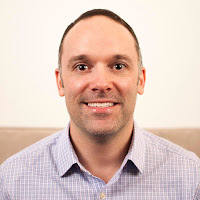 Other members of our transition team include Neuropsychologist Jason McCormick, Psy.D., Sandy Storer, MSW and Transition Pioneer Marilyn Weber. We are unique--and unmatched in this region--in the wealth of experience provided by our veteran staff, the breadth of their offerings, the in-depth approach that these embody and the positive outcomes they help to achieve.